If you're considering Facial Implantation in Saint Lucie County, come to visits us and talk it over with one of the best facial plastic surgeons in Port Saint Lucie, Dr. Slack. 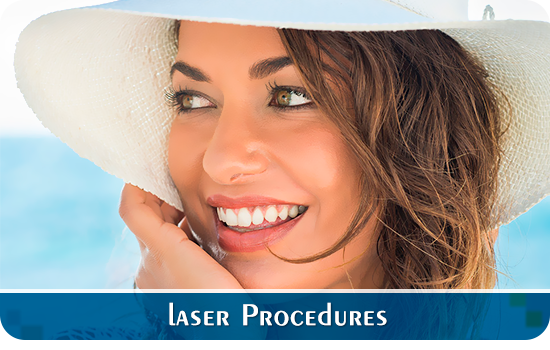 Looking for Facial implantation in Saint Lucie County? Facial plastic surgery isn't something to rush into. 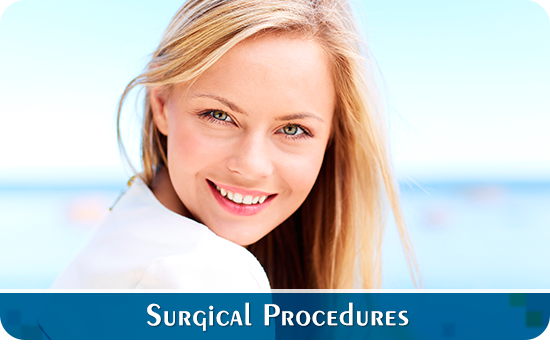 If you are looking for facial implantation go with the professionals and try to gather as much information as you can. Once you have done your search consider us as your first choice! 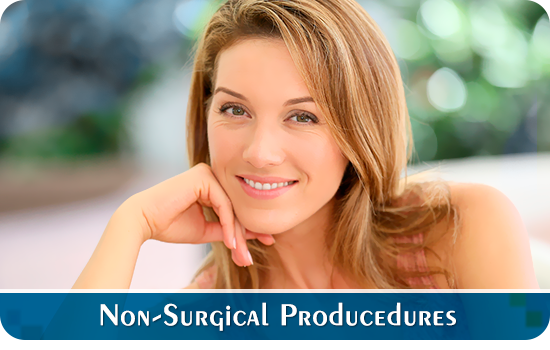 Why to choose us, when looking for Facial Implantation in Saint Lucie County? We are located in Saint Lucie, Florida. Our staff will be pleased to assist you in scheduling an appointment, and all efforts will be made to accommodate your schedule. Everyone at our office is able to assist you with all your concerns.